New African Cinema examines the pressing social, cultural, economic, and historical issues explored by African filmmakers from the early post-colonial years into the new millennium. 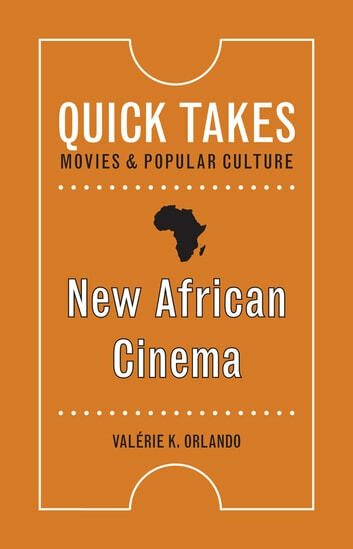 Offering an overview of the development of postcolonial African cinema since the 1960s, Valérie K. Orlando highlights the variations in content and themes that reflect the socio-cultural and political environments of filmmakers and the cultures they depict in their films. Orlando illuminates the diverse themes evident in the works of filmmakers such as Ousmane Sembène’s Ceddo (Senegal, 1977), Sarah Maldoror’s Sambizanga (Angola, 1972), Assia Djebar’s La Nouba des femmes de Mont Chenoua (The Circle of women of Mount Chenoua, Algeria, 1978), Zézé Gamboa’s The Hero (Angola, 2004) and Abderrahmane Sissako’s Timbuktu (Mauritania, 2014), among others. 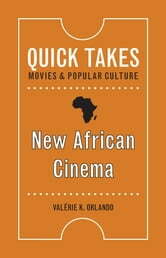 Orlando also considers the influence of major African film schools and their traditions, as well as European and American influences on the marketing and distribution of African film. For those familiar with the polemics of African film, or new to them, Orlando offers a cogent analytical approach that is engaging.